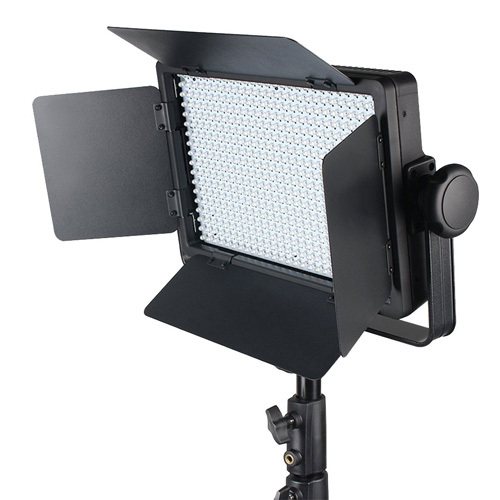 The Godox LED500C Light Kit is a constant light ideal for video but will also work perfectly for photography both in studio and on location. 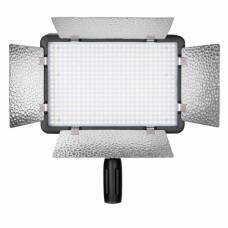 Create attractive, soft light that spreads wide and even giving a very natural looking image and/or footage. 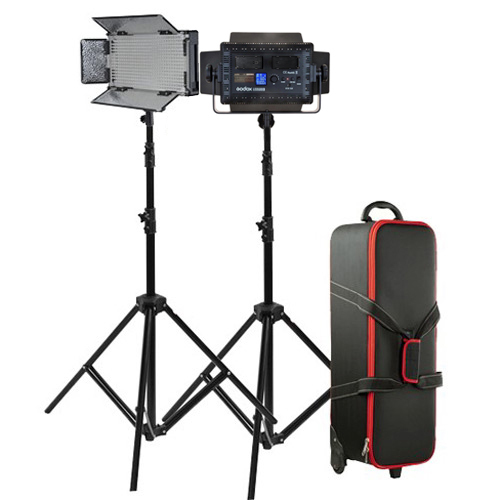 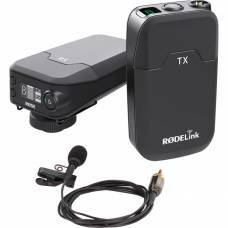 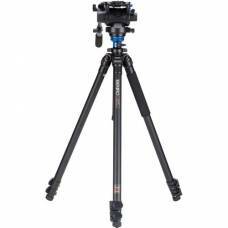 This lightweight and compact Godox LED500C kit is the ideal addition to any videographer or photographers gear. 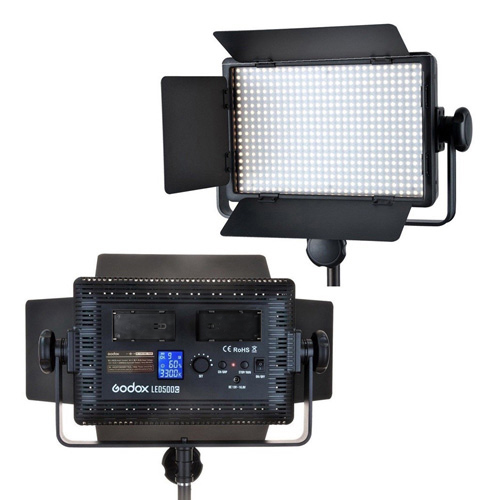 The Godox LED500C Light Kit Version 2.0 is constant light ideal for video but will also work perfectly for photography both in a studio and on location. 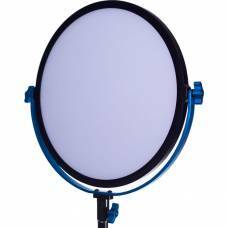 Creating attractive, soft light that spreads wide and even and gives a very natural looking image and/or footage is exactly what you want from a lighting kit like this. 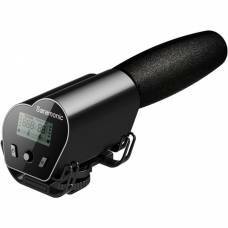 To maximize the lights effectiveness, each light includes four reflective barn doors while an integrated dimmer dial with stepless light output control helps you select the exact effect you desire. 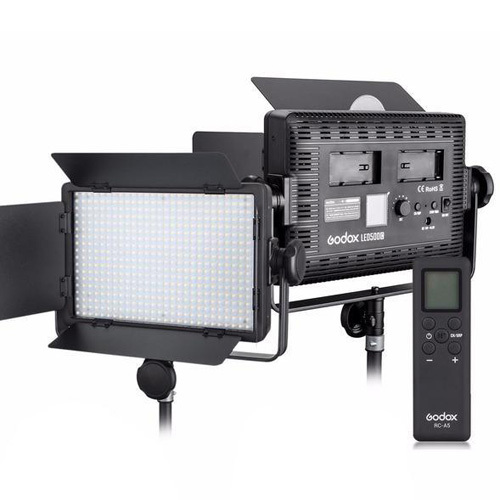 Giving you the added option of tweaking the light to your specific needs, this Godox LED500C Light Kit's LED's are divided into four groups for the ultimate in management control. 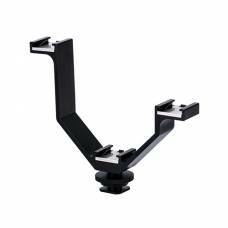 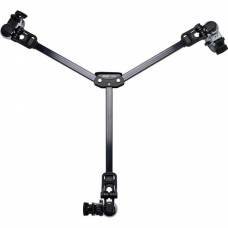 If the lights are used for a prolonged period of time, cooling fans will ensure the kit does not overheat and the metallic mounting bracket can be attached either vertically or horizontally to the stand. 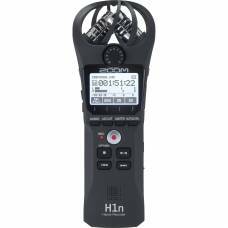 * You can now attach a Sony NP-F970 Lithium Battery which is sold separately, to power the unit.